We will have babies available in April! Please check box below for the kidding schedule. Minuet is our first grand champion doe and for very good reason. The judge said she is the perfect miniature version of what they look for in a full-sized doe. 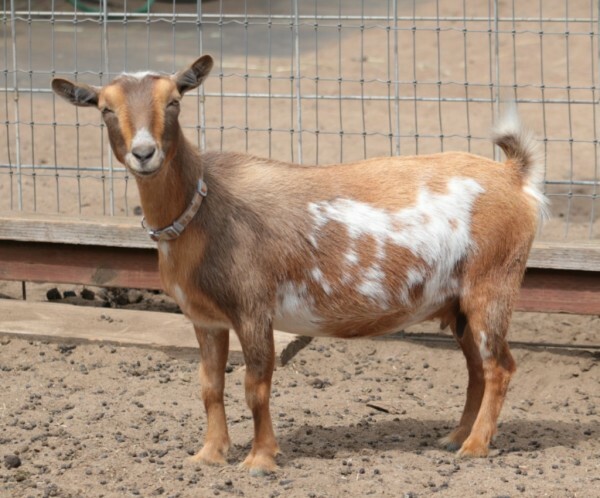 Minuet has amazing body and udder capacity and stands on correct feet and legs. I would describe her as our most powerful doe, standing slightly uphill and level from chine to rump. She passes on her traits to her daughters and every year I want to keep a doe out of her because I can't help myself. Two of her daughters have been retained, LCF Morning Glory and LCF Meg. They promise to be perfect versions of their dam, and then some! She is due the first part of March and is bred to Castle Rock Hennessy Venom. This doe....everything I hoped for from Minuet and Hennessey Venom (aka Barney). She is a long, level doe who stands on solid feet and legs. She is dairy from head to toe. She is delicate and feminine, but not fragile. Her udder is capacious and after her first freshening she looked like she had the udder of a four year old. She is the easiest doe to milk with nice sized teats. This is not the best picture of her and as soon as she freshens this year I plan on getting some good pictures. Everything about her is impressive and to top it off she has the sweetest personality. She is due in June and is bred to Curbstone Valley Graham Thomas. This is the most awkward picture of this beautiful girl. A new picture coming soon! A full sister to Morning Glory, she is a copy cat version. She is long and level and like her sister, very dairy and feminine. As I've watched her grow, I am more and more excited to see how she freshens. If she's anything like her mom and sister, she'll be hard to beat. She will be kidding the end of March and looks like she will have one or two kids. She is bred to Castle Rock Man in the Moon. This little girl stole my heart from day one. She is miss personality plus some. As she's grown, I've wondered why I kept her...a late bloomer for sure, but she's been worth the wait. She just recently had another growth spurt and now I know why I kept her. Besides doubling up on Castle Rock genetics, she has a promising future on the milk stand. Her dam gave us copious amounts of milk her first freshening and I'm going to assume this girl will, too. A wide bodied, solidly built doe who doesn't have quite the feminine qualities her dam possesses, but with her strong genetics she's bound to blow us away when she freshens. I'm excited to see her continue to mature. She freshens for the first time in June and is bred to Curbstone Valley Graham Thomas. This buck has revolutionized our little herd. If it needed to be fixed, he has fixed it. If it didn't need fixing, he has solidified it. He's has been worth his weight in gold. His daughters are long, level , angular does who stand slightly uphill and have incredible udder capacity and shape. He has improved teat length and medial as well as attachments. On top of it all, he is super friendly and throws the friendliest kids. Temperment is super important to me and besides the genetic mark he's made, he has the best personality. When we started keeping daughters out of Barney, I knew at some point I was going to have to look for another buck. 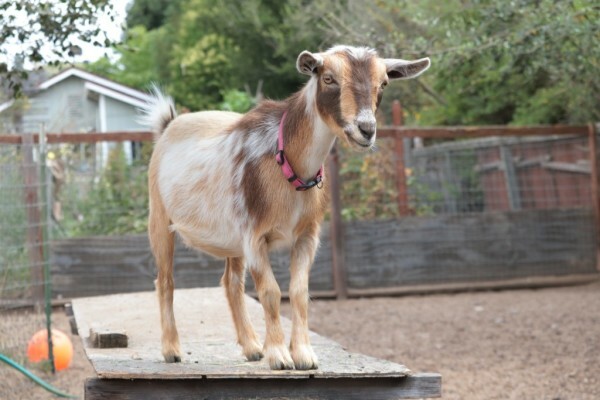 I have drooled over Camanna's goats for years but knew the possibility of ever getting one was slim to none. When I called a top notch, local breeder and asked her if she had any bucks for sale, she said she just had one...a young buckling out of a daughter of her elite doe and her Camanna buck. Needless to say I jumped. This little guy has some big shoes to fill, but he has all the right genetics to do it. I'm so excited to add him to our line up this year. He was bred to LCF Audrey and LCF Morning Glory. Gimli is owned by Lil Milkers Valley. Dawn has been gracious to let us "borrow" Gimli when Barney's daughters are ready to be bred. Gimli comes from a long line of great genetics and we are grateful to have been able to use him. This year, LCF Meg is bred to him. ~ All animals are reserved on a first come first served basis. ~ In order to reserve an animal, a non-refundable $100 deposit will be required. ~ Failure to arrive on the agreed day of pickup, without prior notice, will result in forfeiture of your animal and deposit. The animal(s) will be relisted for sale. ~Placing a deposit on an animal is your committment to purchasing that animal so if you change your mind and choose not to purchase a reserved animal, your deposit will not be returned. ~All animals must be paid for in full before leaving the farm or they do not go. Period. 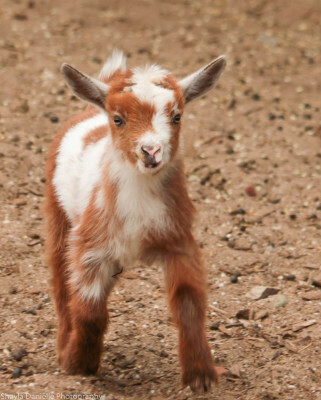 ~All baby goats can be registered with ADGA but paperwork must be completed at pick up. ~Goats are herd animals. 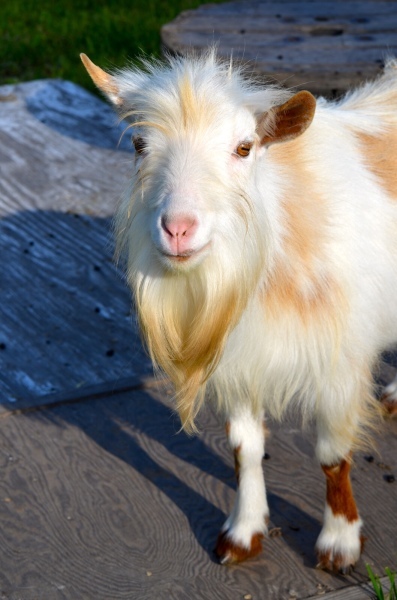 We will not sell a single goat unless other goats are owned. 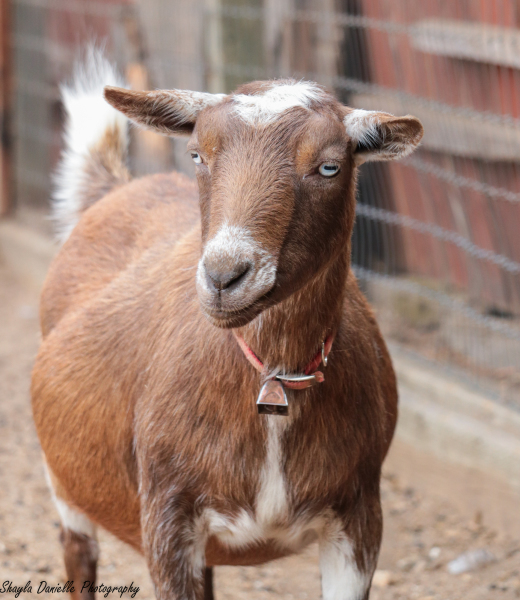 ~Goats will not be sold for meat. ~All goats will be dehorned. No exceptions. ~ All goats will have received their first vaccinations and deworming. It is your responsibility to finish the rounds of necessary vaccinations. Recommendations of vets can be given upon request. ~If the gender you want is not born we can roll the deposit over to another breeding or refund your deposit.